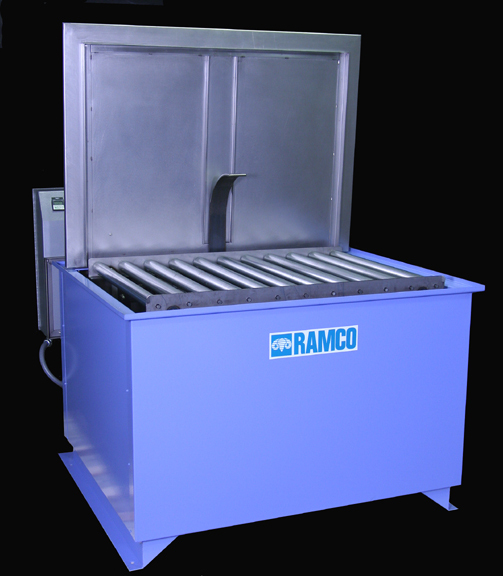 This cell washer was built in 2006 for a major bearing manufacturer for in process washing of bearings. 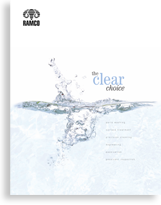 The system uses a safe alternative solvent for the cleaning agent. The system is built in accordance with factory specifications. It processes a variety of bearing sizes and diameters loaded in baskets (or directly) rolled onto a process elevator via roller conveyors. A large filtration canister is supplied in accordance with the cleanliness parameters of the cleaning process. The system is fully automatic with digital process timer and sequences opening/closing cover. 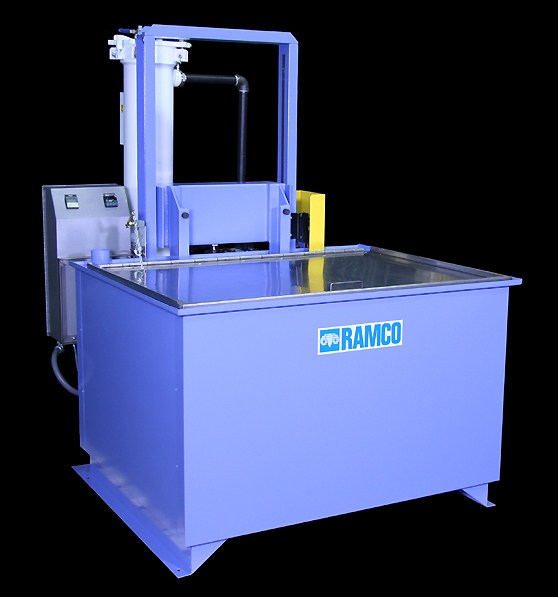 Bearings are washed using a RAMCO Turbo/Filter system which combines agitation (vertical platform oscillation) and powerful solution turbulation (see below). 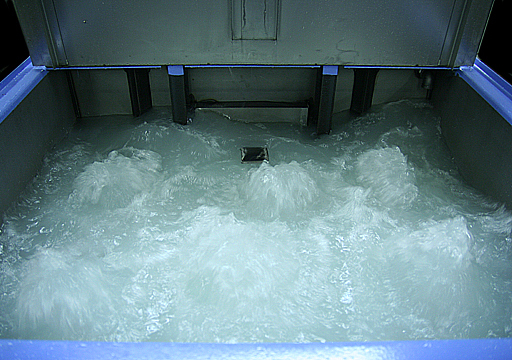 The combined dynamic flow produced by this washing system can easily achieve the desired cleanliness and required throughput.